DeuceEllis x Upcoming HipHop Presents Suffer Fools Gladly [Mixtape] – Be Fearless. Be Flagrant. 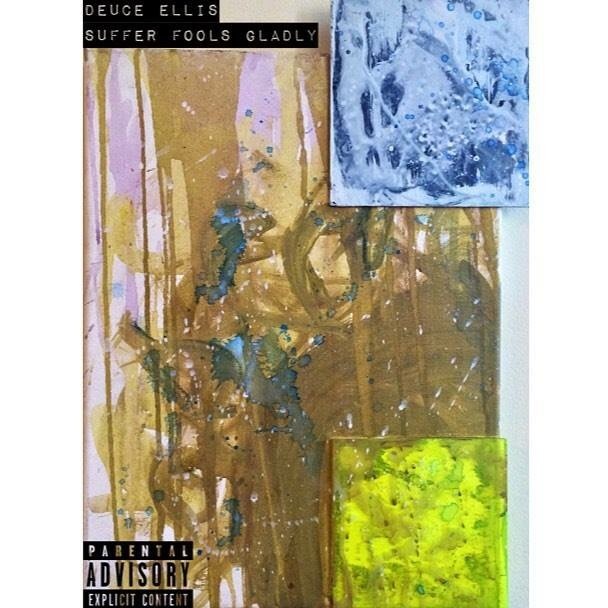 Deuce Ellis & Upcoming Hip Hop have teamed up to give their fans and new supporters the opportunity to hear his exclusive tape! The collaboration is an innovative approach to sharing music and ideas. Not only will you be supporting Deuce Ellis and UHH, you will be supporting the independent artist movement! *Exclusive Live Footage, Super Blood Moon Series Mini Movie, Direct Access to Parties, Concerts, Fashion and Art Shows.